If your paved asphalt surface is deteriorating, has some minor cracks, is crumbling, or overall needs any repair, we are at your service with the most popular and effective asphalt driveway repair options & solutions – asphalt driveway maintenance and asphalt overlay just to name a few. 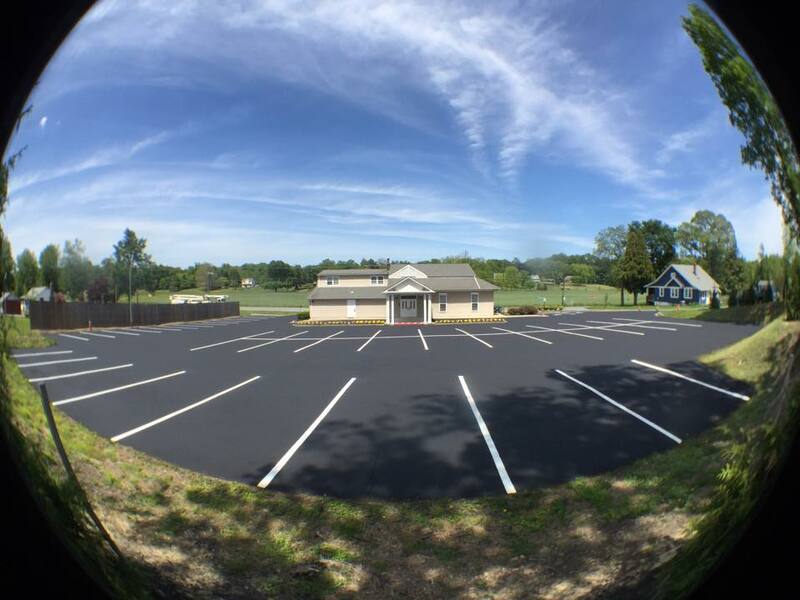 With the overlay, we will place a new layer of asphalt over your existing layer, making it look and feel brand new. Is your asphalt dirty? Having trouble cleaning it? Asphalt cleaning is one of our specialties. We use cleaners such as asphalt degreaser that are made specific for your dirty driveways, roads, sports courts, or sidewalks. Do you need a new asphalt driveway? Our asphalt paving costs for driveways are affordable, yet we guarantee to provide you with the best driveway around. This is because we know asphalt driveway paving costs can be very high. We’re here to work with you. Service is our number one priority. We enjoy helping fellow homeowners. Contact us to get the best prices around without having to worry about if you hired the right paving company. Don’t forget to ask us about our brick driveway designs! Pavement overlays are the best way to restore a surface and improve smoothness, friction, and beauty of a newly paved surface. It can also add structural support and improve your pavements longevity. Nothing too serious? Our professionals also fill or patch any pavement cracks you have in order to improve the life of your pavement and save you money instead of having to pay for a whole new overlay. Think your asphalt is to the point of no repair? Save some money and have one of our asphalt experts come out for a free consultation before you decide to demolish and rebuild from scratch. 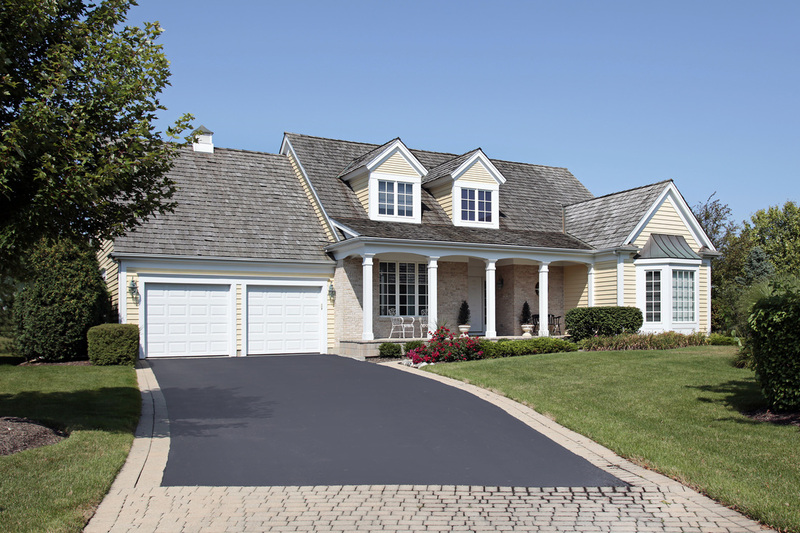 An asphalt overlay is great if you’re selling your house. A large amount of our asphalt paving jobs are homeowners. A new overlay is very important when selling a home as the driveway is the first part of the house your potential buyers see, drive and step foot on. It will really assist your home in standing out and selling fast. Have us place a new asphalt overlay on your driveway and add a simple design with brick or stone edges which will give it a very elegant look compared to just grass on both sides.